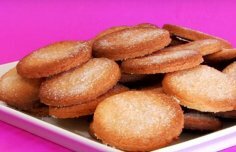 These amazing and delicious Portuguese chocolate cookies (bolinhos de chocolate) make a great snack and are easy to make. Melt the 1/2 cup of culinary chocolate. 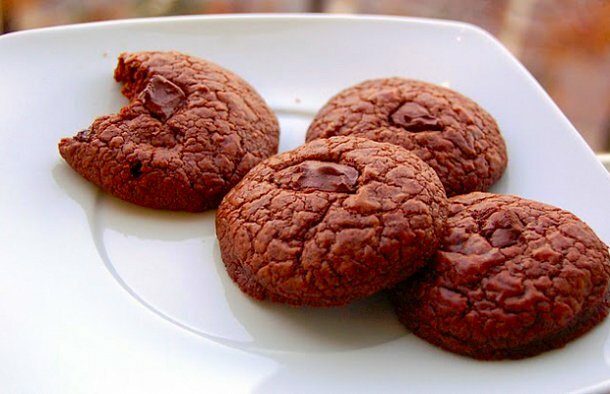 Put the flour, cocoa powder and baking soda in a bowl and mix well. Beat the sugar and butter in another bowl, add the melted chocolate and beat well. Add the vanilla extract and egg and add the dry ingredients (flour, cocoa and baking soda), finally add the chocolate nuggets. Make little balls with your hands and place them in pre-greased with olive oil baking tray (DO NOT spread the balls because they will melt by themselves and keep some distance between them in the tray). 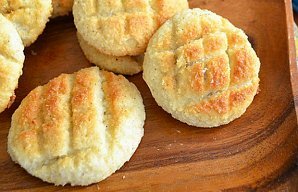 Bake them in the oven for about 18 minutes. They will still be a bit soft, but will stiffen when cooling. Allow to cool before storing or serving. 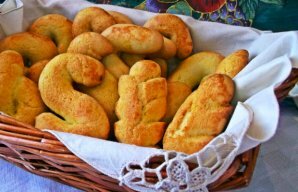 These Portuguese olive oil biscuits are very quick and simple to make and make a great snack.